PRO-AM DANCE is the quickest existing method of learning ballroom dancing. 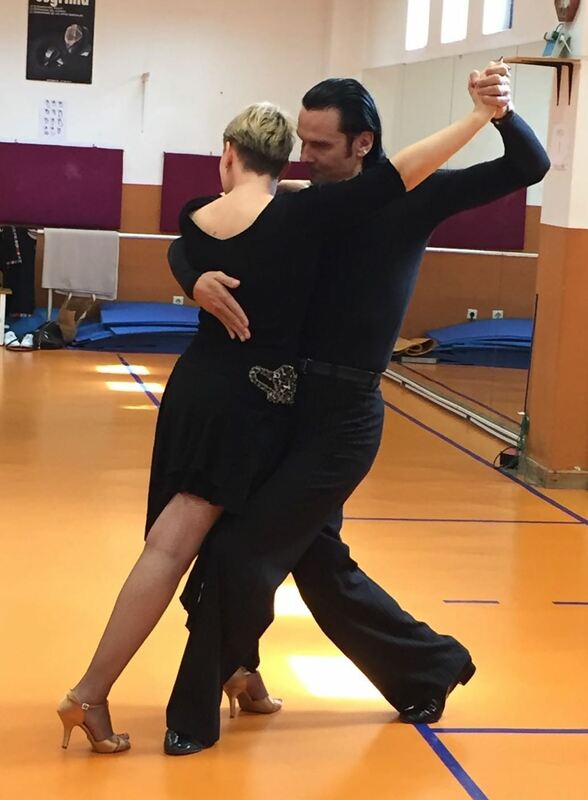 You don’t need a partner – a professional dancer and teacher – Cezar or Katerina will be your partner in dance. You practise together, and then you are able to present your skills during elegant balls or dancing competitions. Nowadays this system is used in dance schools all over the world and it includes almost all partner dances, e.g. standard dances (English Waltz, Tango, Viennese Waltz, Foxtrot, Quickstep), Latin American dances (Samba, Cha-cha-cha, Rumba, Pasodoble, Jive), rock and roll, salsa, bachata, and many more. Pro-Am is a perfect system for people who already know how to dance and would like to master their skills, seek another challenge or an impulse for development, would like to use the already acquired skills and try themselves out with their teacher on the dance floor. For all those who are just starting their journey with dance, this is an ideal way for quick and effective learning and, above all, for making their dreams come true. The age doesn’t matter at all, there are no limits and boundaries! 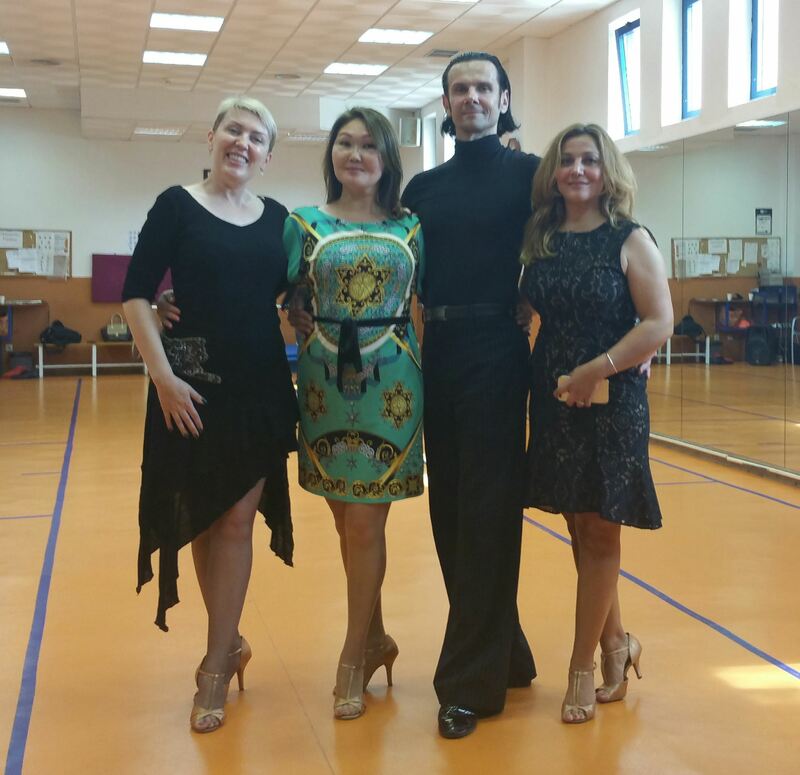 All year long you can freely pursue your interests, hobbies and master your talent in a nice, friendly atmosphere under the watchful eyes of Cezar & Katerina – professional dancers, teachers and pedagogues. This will enable you to gain many benefits for your body and soul.